Keep It Simple and Fast: Register your hours spent really simple and fast in SaaS solution Exact Online. Register your hours spent really simple and fast in SaaS solution Exact Online. In the past I blogged about 8 reasons why I uses a Saas accounting solution for my financial administration. Up till today, I still uses Exact Online with a lot of pleasure for my financial administration. With the introduction of Exact Online Time & Billing in november 2011, we started to use this module in my company for the hour registration of different development teams. As you can see in the title of my blog, I like solutions which are Simple And Fast. The Time and Billing iPhone app is one one of these solutions I like because it is Simple and Fast. Registering my hours is a matter of seconds. Start the app and press the hours symbol. Now I got a list of all days. The days for which I need to register my hours can be recognized by the plus symbol. Press on the plus symbol. For the selected day, I can specify the Project, Relation, hour classification and the hours I have spent. Press on the green submit (Indienen) button and you are done. Within 1 minute I have entered the hours I spent for the whole week on my iPhone. Hour registration is now fun instead of a boring activity. This app is also available for Android. 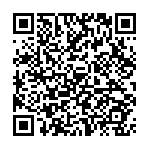 The iPhone app can be download via this link or scan this QR tag. Of course this app will also work on the iPad. 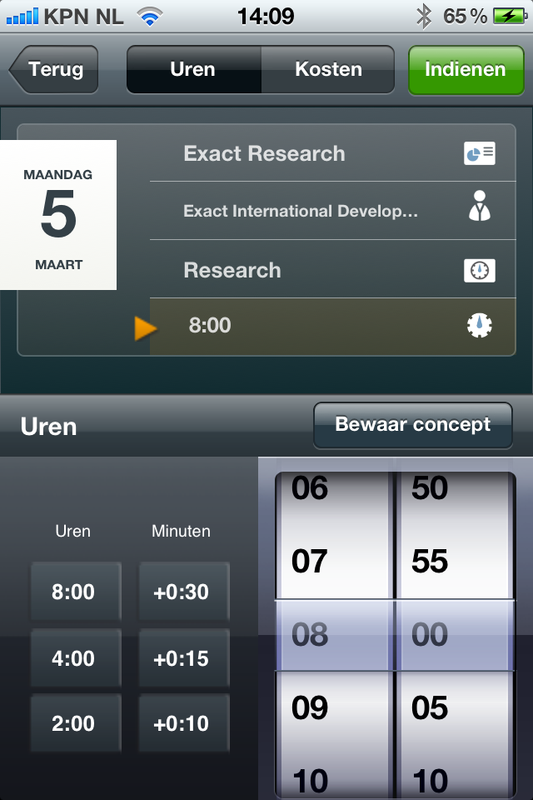 More information about the Time and Billing solution can be found here (unfortunatly Dutch only). Have fun with the registration of the hours you have spent. Pretty good point. SaaS is currently on hype and gaining a lot of recognition from both HR and Accounting Departmnets. Somehow it happens that once a company uses Cloud/SaaS that some of its departments as well will use SaaS (especially those in information management and communication). Also, as a bonus point, SaaS support teams/experts (e.g. Lirik - http://lirik.io/) are widely available to help maximize SaaS end user experience.